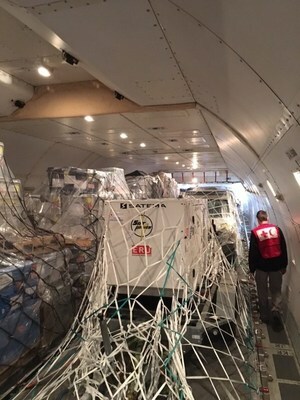 ORLANDO, Florida, March 28, 2019 /PRNewswire/ — National Airlines B747-400F flew from both Toronto, Canada and Amsterdam, Netherlands to Cyclone Idai-affected Mozambique with 70 thousand kilos of relief materials from the Canadian Red Cross Society. 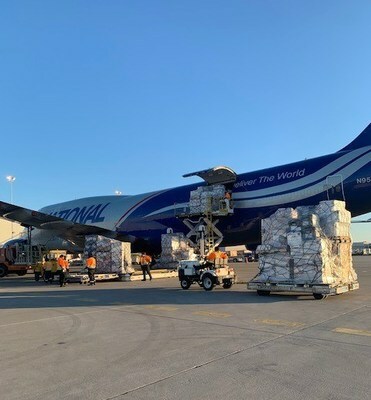 National’s freight forwarding and airline entities have been instrumental in bringing relief support during the Ebola out-break in Liberia, earthquake in Nepal, flood relief in Philippines, hurricane relief in Puerto Rico, Super Typhoon Yutu-affected US Northern Mariana Islands. About National Air Cargo Holdings, Inc.
National Air Cargo Holdings, Inc., headquartered in Orlando, Florida, owns National Airlines and National Air Cargo. 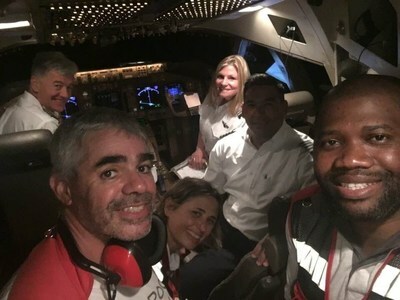 National Airlines’ service as a global cargo carrier and passenger charter provider complements its sister freight forwarding companies. Together they provide sea-to-air multi-modal transportation and logistics solutions to get difficult-to-move cargo quickly and safely to wherever you need it. Established in 1990, the global reach of National Air Cargo Holdings, Inc. is maintained via strategically located offices around the world centered by the U.S. headquarters in Orlando, Florida, and with quality centers located in Germany, Japan, Malaysia, the Netherlands, and the United Arab Emirates. Learn more at www.GoNational.com.